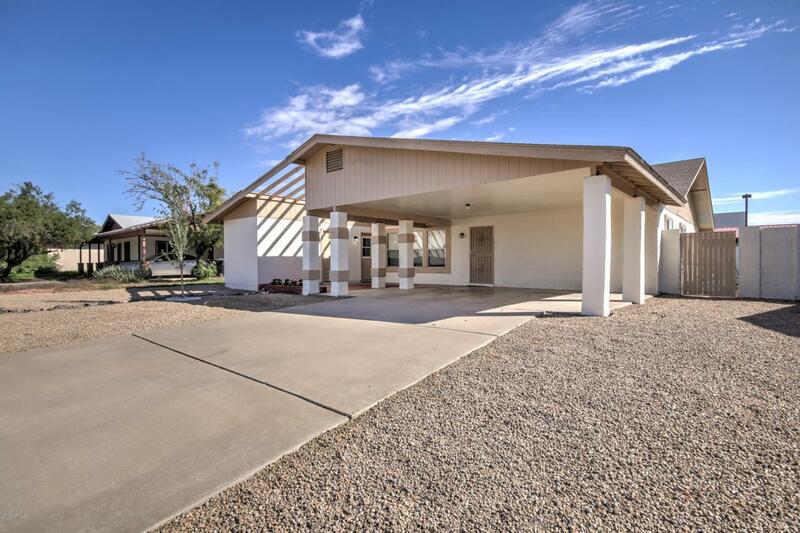 Gorgeous move in ready home in a nice centrally located neighborhood with NO HOA!! 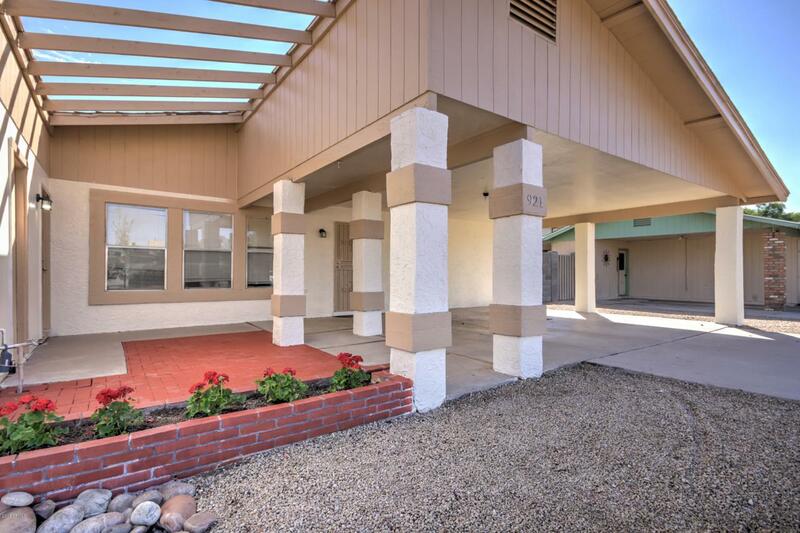 This home is close to everything that Mesa has to offer, shopping, dining, entertainment, and is near the 101 and 60 freeways! 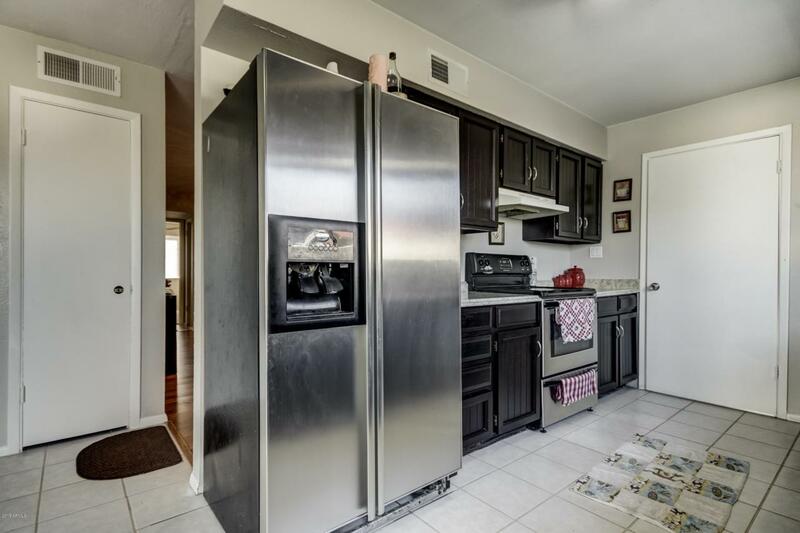 The wonderful kitchen features gorgeous counters, and stainless steel appliances with nice cabinetry! You will love the wood laminate and tile flooring with very little but NEW carpet to vacuum! 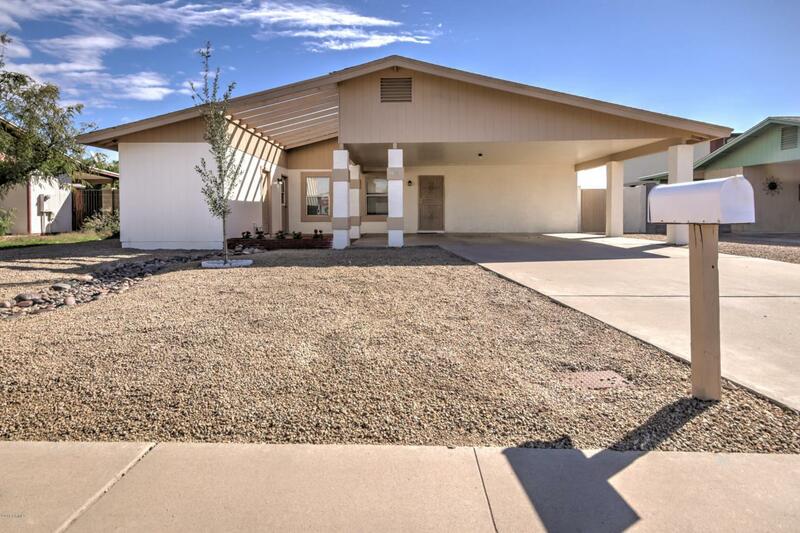 The floor plan is nice and functional with 4 good sized bedrooms! Home has been freshly painted and is move in ready! The backyard features a sparkling pool a full sized covered patio, and artificial turf, very low maintenance! This home will NOT last at this price, so schedule a private tour today!